Heidi Swapp Stencil 12"X12" - HEIDI SWAPP-Stencil. 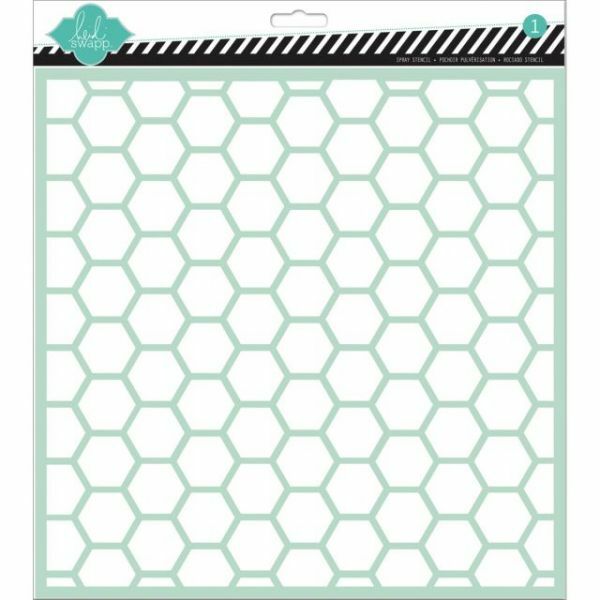 Stencils are great for adding words, images and designs to a scrapbooking page, paper project and more! It works great with spray paints and inks to leave a colorful imprint. This package contains one 12x12 inch plastic stencil. Available in a variety of designs, each sold separately. Imported.